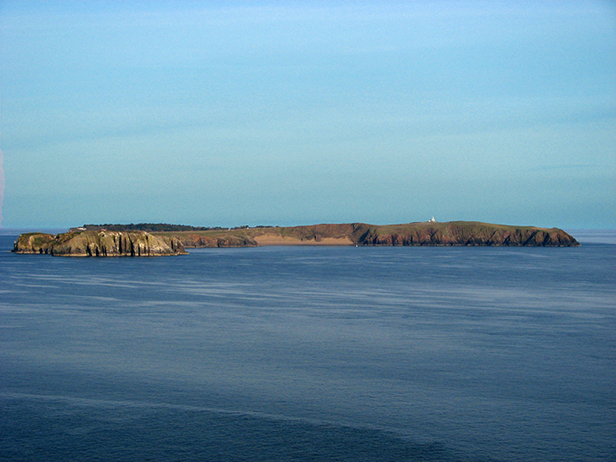 return via a circuit of Caldey Island. 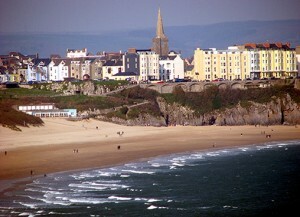 Now, holidaymakers flock to the sandy beach just to relax. In the summer season icecreams are available from the icecream vans on the beach, if they are not there, Den,s Cafe offer,s refreshments, hot and cold, so don,t go without. Beaches aeroplane, art, artist, bathing, boat, boats, cafe, clouds, coast, coastal path, coastal route, coastal town, coastline, cottages, fishermen, harbour, heritage, holiday, kingdom, landscape, maritime, museum, natural, nature, paintings, past, path, pembrokeshire, photo, photography, pier, present, resort, sea cottages, seascape, seaside, season, shops, sightseeing, summer, sunny day, surf, tenby, tenby harbour, tenby town, tourism, tourist, town fisherman, travel, tudor house, uk, united, vacation, view, village, Wales, walking, walking holiday, water, waterway, welsh town, world. 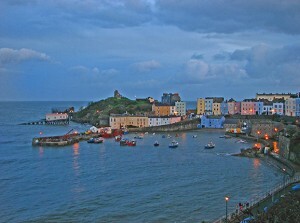 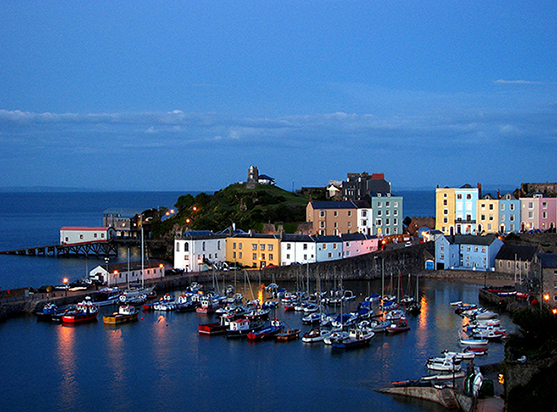 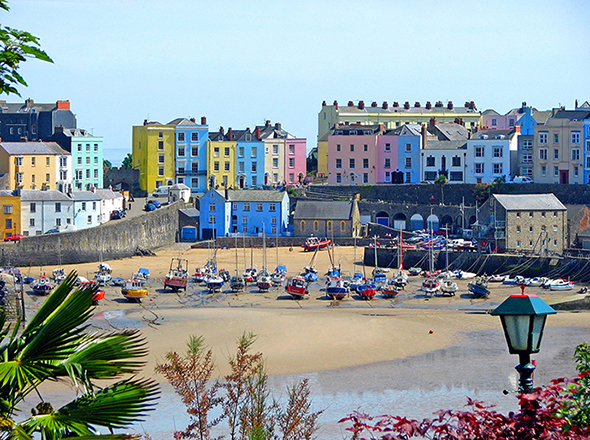 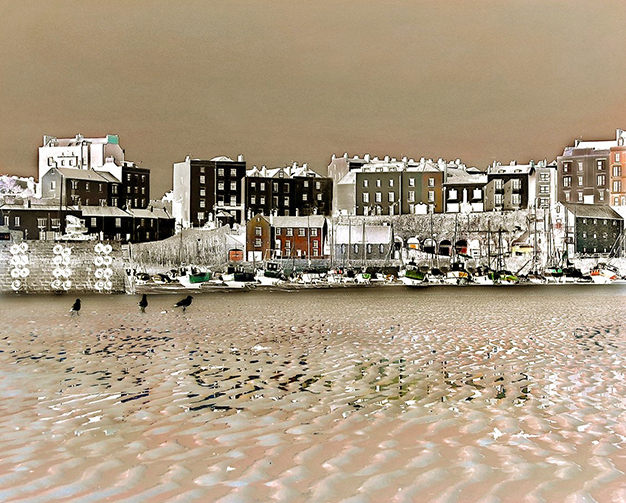 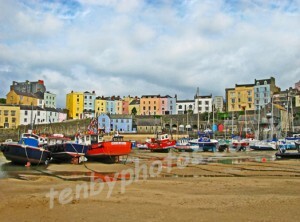 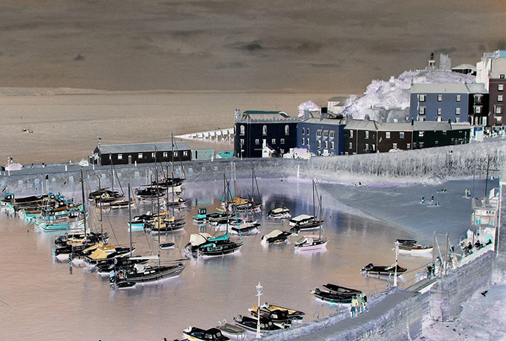 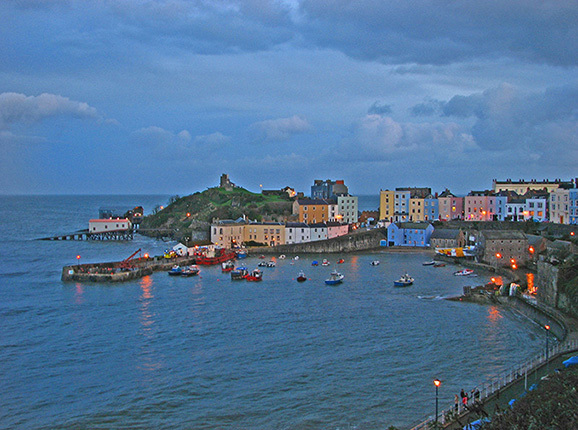 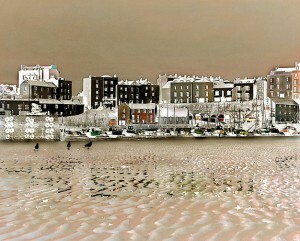 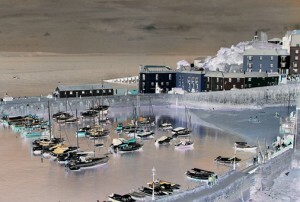 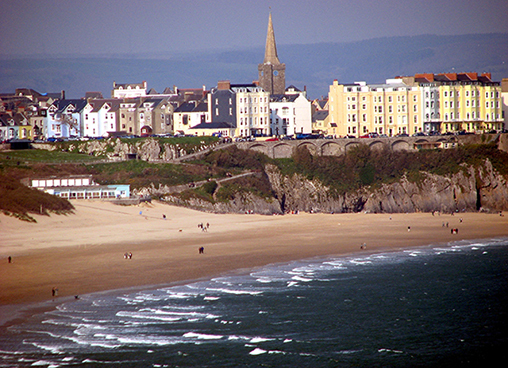 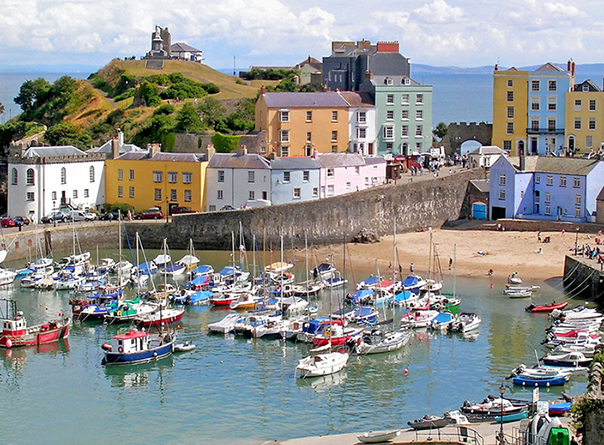 Tenby Fishing Harbour and Harbour Beach.